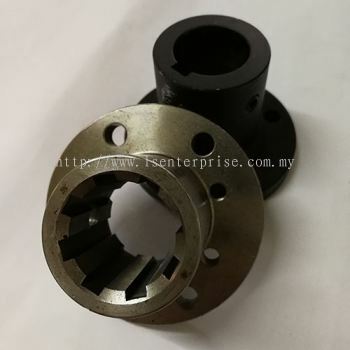 Lian Sin Enterprise Sdn Bhd - We specialize in CNC milling, fabrication, laser sheet metal, laser tube, plasma cutting, robotic arm welding, shearing & bending and welding. Lot 2338, AL 48, Kampung Baru Sungai Buloh, Seksyen U4, 40150 Shah Alam, Selangor, Malaysia. 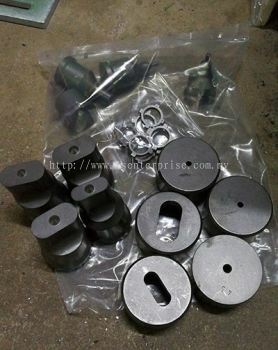 Lian Sin Enterprise Sdn Bhd is a leading metal processing company. We have been serving the needs of engineering and construction industry across Malaysia for many years. Our company is strategically located to serve customers across Malaysia from our base in Shah Alam, Selangor. 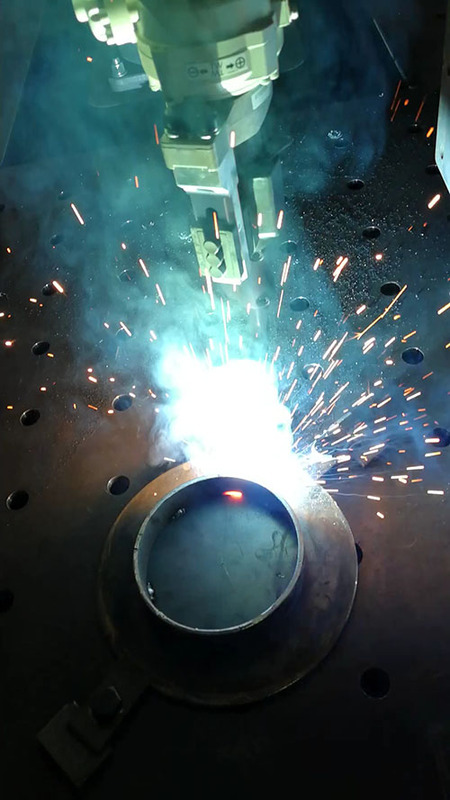 The company builds its reputation by providing high quality services such as welding, cutting, fabrication, etc. With various years of industry experience behind us, we are able to manage any kind of project no matter how small or big it is. Equipped with the latest cutting machine and all kinds of high-end facilities, Lian Sin Enterprise is committed to provide the finest metal products to fulfill our current and future customer's needs. Lian Sin Enterprise Sdn Bhd Updated Company Profile — Home Banner. Lian Sin Enterprise Sdn Bhd Updated Company Profile — Topbar Banner. Lian Sin Enterprise Sdn Bhd added 11 Services in Fabrication. 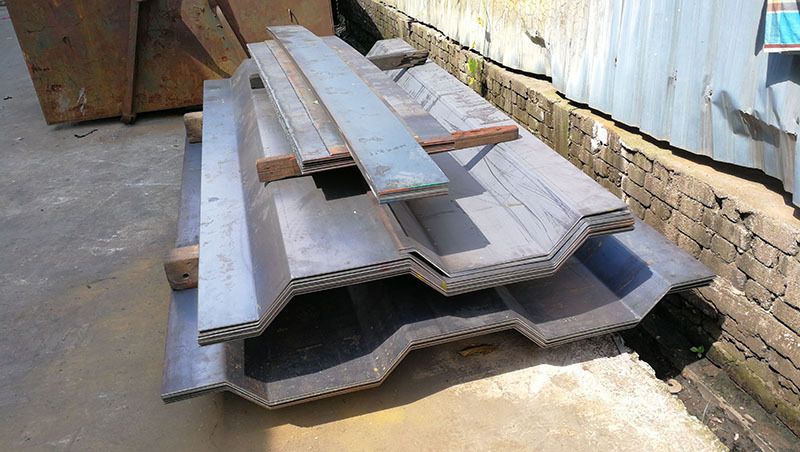 Lian Sin Enterprise Sdn Bhd added 9 Services in Laser-Sheet Metal. Lian Sin Enterprise Sdn Bhd added 6 Services in Laser-Tube. Lian Sin Enterprise Sdn Bhd added 3 Services in Maintenance and Reparing. 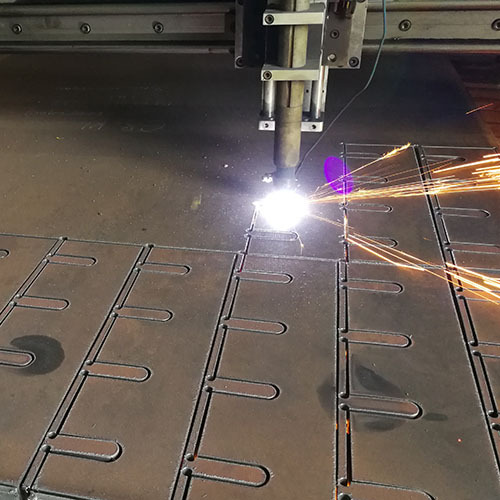 Lian Sin Enterprise Sdn Bhd added 1 Service in Plasma Cutting. 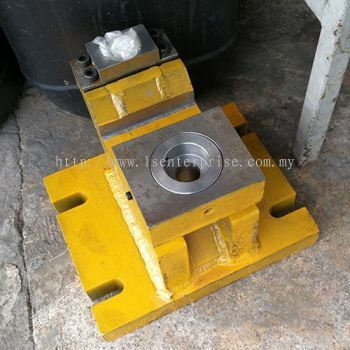 Lian Sin Enterprise Sdn Bhd added 1 Service in Shearing and Bending. Lian Sin Enterprise Sdn Bhd added 4 Services in Welding. 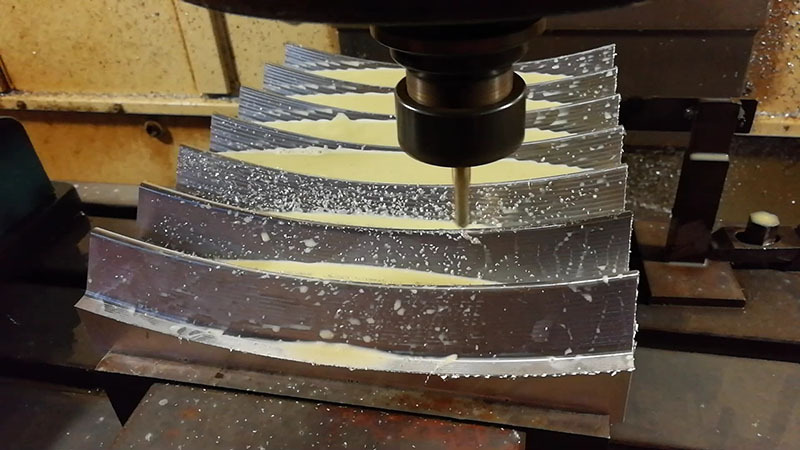 Lian Sin Enterprise Sdn Bhd added 1 Service in CNC Milling Aluminium Profile. Lian Sin Enterprise Sdn Bhd added 1 Service in Robotic Arm Welding. Lian Sin Enterprise Sdn Bhd added 3 new products in Die Holder Base Category.